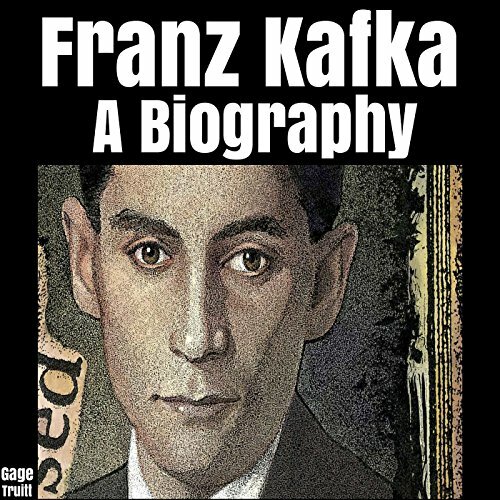 Showing results by author "Gage Truitt"
Franz Kafka was a Prague German-language novelist and short story writer. He had a major influence on literature in the 20th century. By using realism and fantastic themes, he delves into plots that deal with alienation, existential anxiety, guilt, and absurdity. As a lawyer-turned-insurance man, he wrote in his spare time, and most of his works were published during his lifetime. A few were published by a close friend after his death at the age of 40.